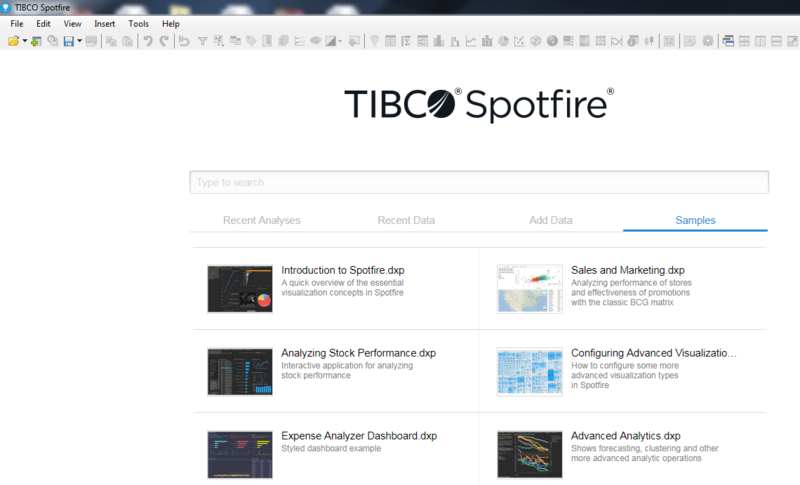 Hope you have learnt a lot about the TIBCO Spot fire from our previous blogs. Let’s start doing some practical, which is more interactive and interesting. It’s always good to have a software desktop version for practice. 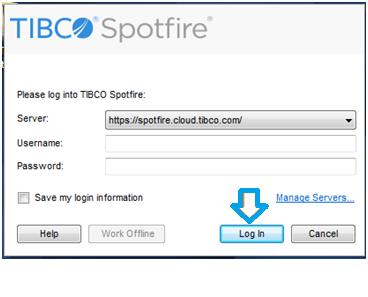 So we will download the free Trial version of TIBCO Spotfire, by simple signing up the form make sure to use professional email credentials at sign up. 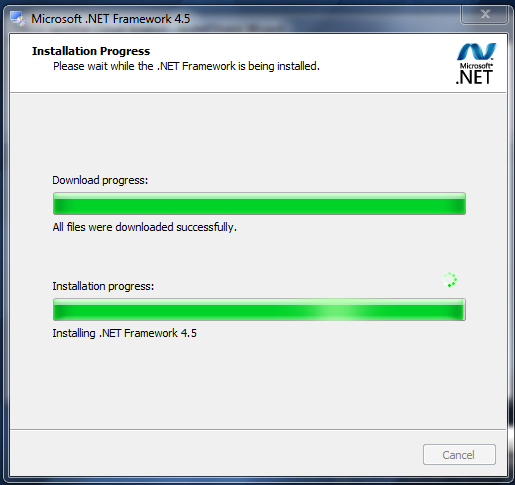 Now wait for the Installation Progress. 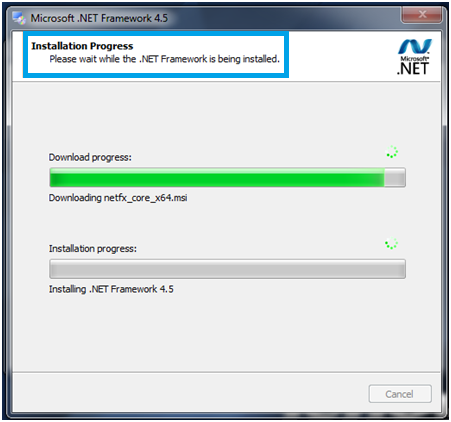 Let Download complete followed by the Installation. 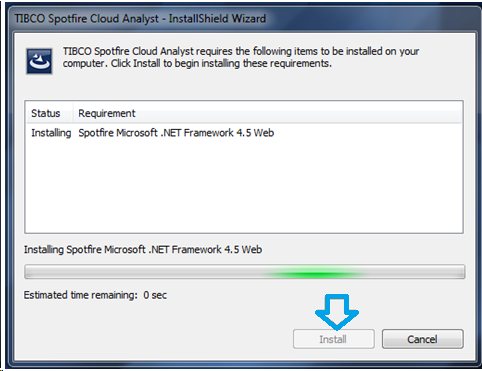 When Spot fire Microsoft .Net Framework Installed then framework will restart consequently. Specifically, it begins the establishment like following picture. 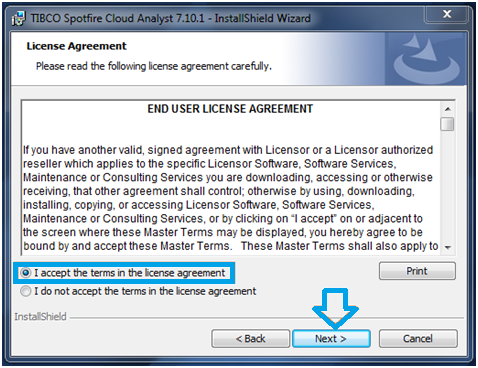 Select Accept permit assertion choice and Click on Next. After reading all the terms and conditions. 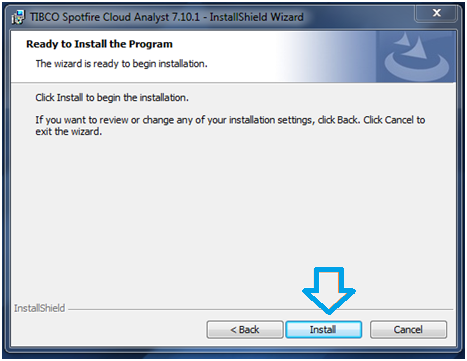 Now, Click on Install Option. 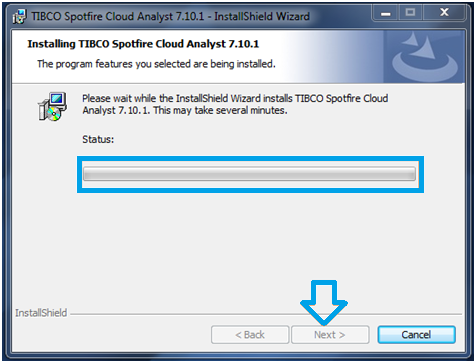 Pick Next and Next Option the Installation Process will be happen Like Fallowing Images. Click On Finish. It completes your Installation. 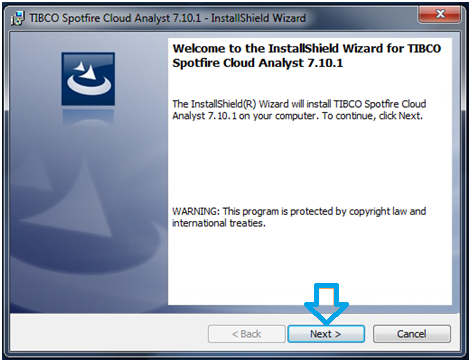 TIBCO creates a shortcut icon on your desktop. It’s Look like bellow. 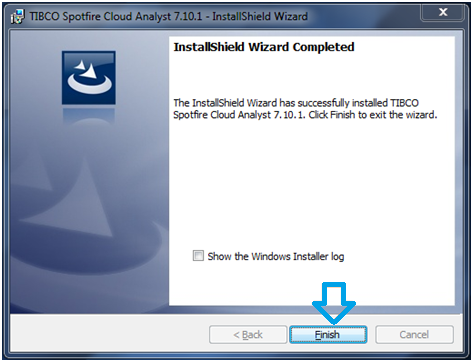 Finally, we have done with the installation, just by double clicking we can run the application. On login it will ask for credentials, so provide the same credentials used while signing up the form. 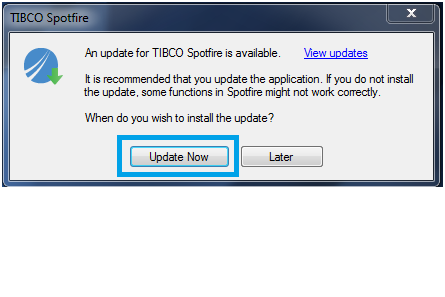 Once you Login it will ask for Update like following image, then go for Update Now. 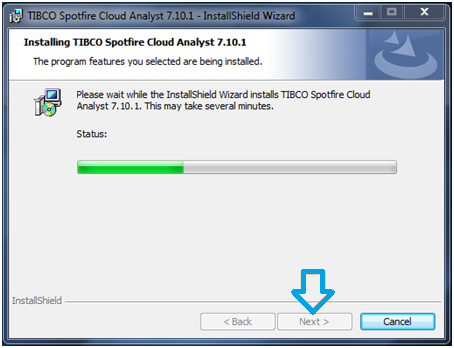 Once the Update is done the tool will be look like below. 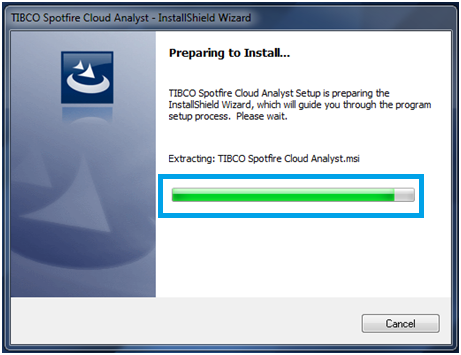 The above are the few steps which we have followed in installation process of TIBCO Spot Fire. Hope these are help full to you as well.